ANC January 8th statement not an event of national importance: DA - SABC News - Breaking news, special reports, world, business, sport coverage of all South African current events. Africa's news leader. 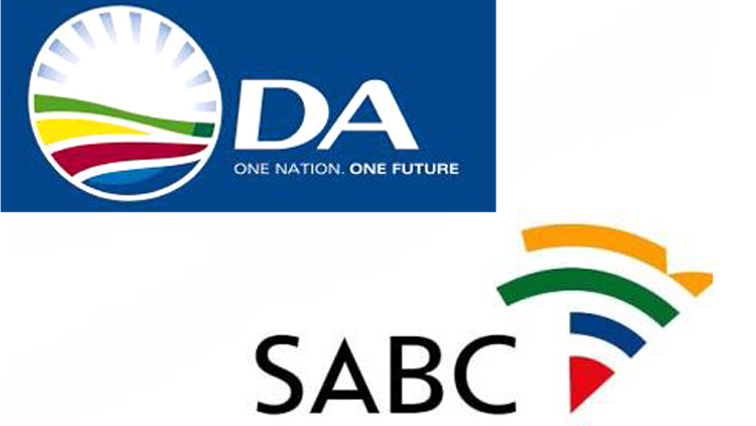 DA says SABC spend 2.2-million on ANC birthday celebrations. The SABC has spent R2.2 million broadcasting the ANC January 8th birthday celebrations between 2014 and 2017. This is second only to the State of the Nation Address interms of event coverage spending. This is revealed in a written reply to a Democratic Alliance(DA) Parliamentary question to the Minister of Communications. The minister was asked the amount of money the SABC has spent on broadcasting events of national importance. The DA says the money spent on the ANC’s birthday party is more than the Budget Speech, World Aids Day and Human Right’s Day coverage. This entry was posted on 06 Dec 2018,10:45AM at 10:45 AM and is filed under Politics. You can follow any responses to this entry through the RSS 2.0 feed. Both comments and pings are currently closed.